Digital transformation is the term given to the transformation of business activities, processes and models to fully leverage the opportunities of new digital technologies. The aim of integrating digital technology into all areas of a business is to improve operations and how they deliver value to customers, employees, suppliers, partners and stakeholders. This can often necessitate a cultural change and a change in leadership in order to encourage innovation and new business models. One forecast by IDC predicted that worldwide spending on digital transformation technologies is expected to be nearly $1.3 trillion in 2018, an increase of 16.8% over the $1.1 trillion spent in 2017. The manufacturing industry is expected to see a large proportion of this investment. Other industries that are also forecast to see significant investment include professional services and transportation. The industries that are expected to see the greatest level of growth are Construction, Retail and Healthcare. With efficiency, profitability and improved customer experience at its core, digital transformation is an essential part of every organisation’s strategy. 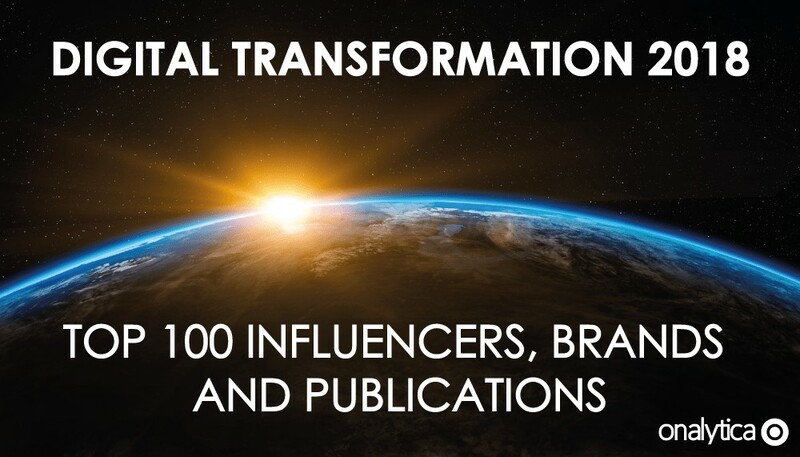 For that reason we were compelled to conduct this research identifying the top social influencers, brands and publications driving the digital transformation conversation. We looked at social topical influence as well as topical authority by analyzing both their social engagement on Twitter and how much influencers were referenced in association with digital transformation on Twitter, Instagram, Facebook, YouTube, Forums, Blogs, News and Tumblr content. 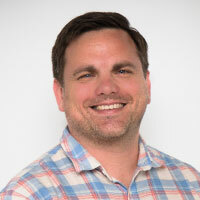 Conversations around digital transformation can be broad in nature; varying in content depending on the type of industry being discussed as well as the subject discussing it. Nonetheless, we find there are recurring themes within the social activity of the top brands, influencers and publications engaging on the topic. At the forefront of the conversation are the tools and processes involved in the digitisation of industries; mentions of artificial intelligence and machine learning practices are deeply embedded in discussions and build the foundations for wider debates on the future of digital transformation. However, there are also themes which are less broad in nature standing out in the top conversations. Bitcoin, for example, has been a prominent topic of focus for influencers as its blockchain technology is seen to have partly solved some of the immediate issues of digital economies. This brings about another key theme that defines the social conversations around digital transformation, which is centred around digital and cyber security. Influencers engage on debates around current data security among tech leaders, organisations and cloud platforms such as AWS and Azure. Finally, the digital transformation community is defined by its readiness to engage offline as well as online. 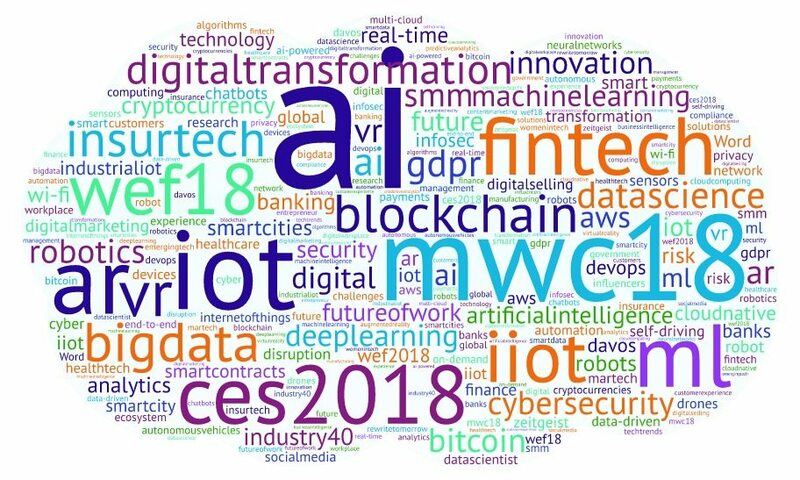 This is demonstrated by the various events which stand out in the wordcloud; which include the recent CES event which took place in Las Vegas as well as the World Economic Forum’s annual meeting and the Mobile Word Congress. 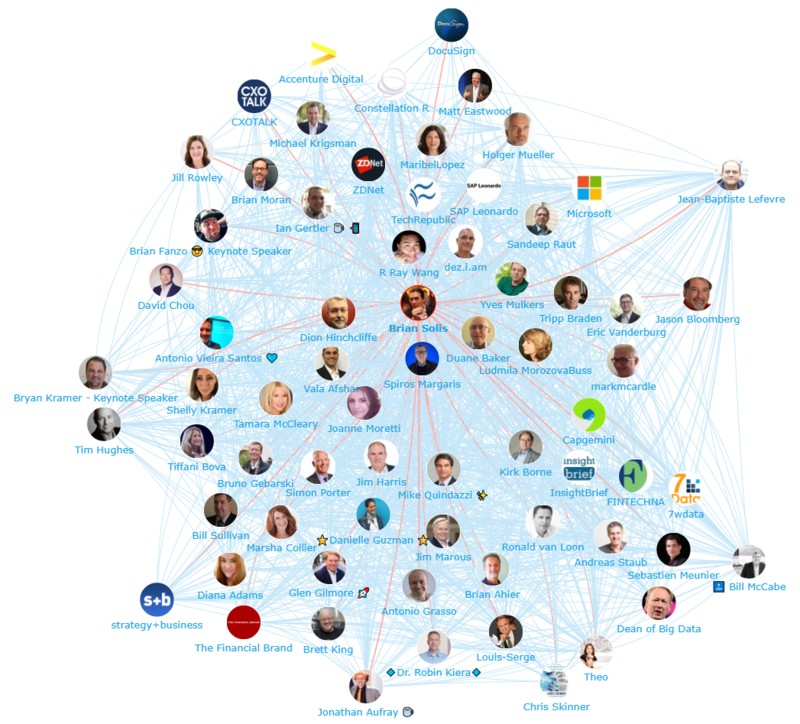 Below is a list of the top 50 digital transformation influencers. If you want to see who ranks from 1-100 be sure to download the full report by clicking the download button below! 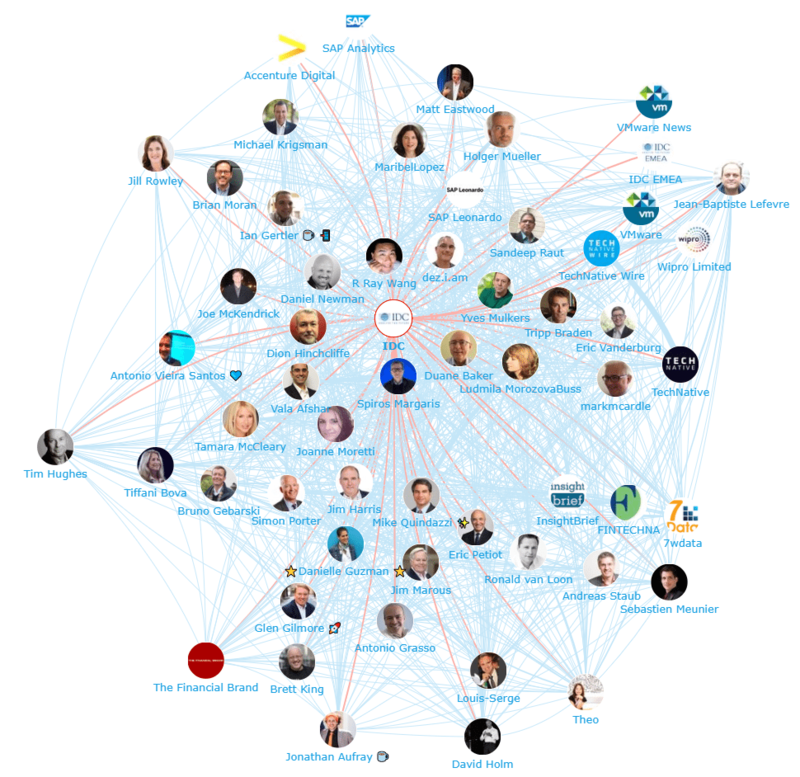 Below you can see a network map of the online digital transformation conversations showing the number two influencer Brian Solis at the centre. This map was created with our Influencer Relationship Management software (IRM). Be sure to click on the map to enjoy the full size network diagram in greater detail. Below is another network map of the digital transformation conversation showing the number one brand IDC at the centre. If you are interested in learning more about identifying, managing and engaging with influencers click here to get in touch! Below is a list of the top 50 digital transformation brands. If you want to see who ranks from 1-100 be sure to download the full report by clicking the download button below! Below is a list of the top 50 digital transformation publications. If you want to see who ranks from 1-100 be sure to download the full report by clicking the download button below! Download this free report which reveals the top digital transformation influencers, brands and publications.